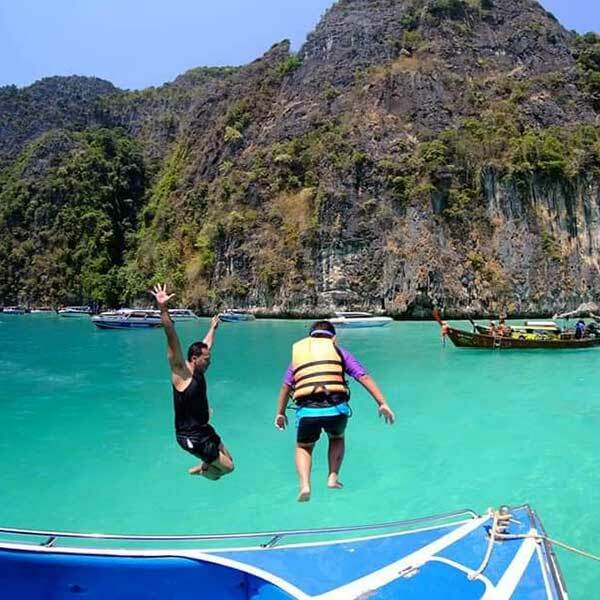 Premium Phi Phi Maya Khai Islands. 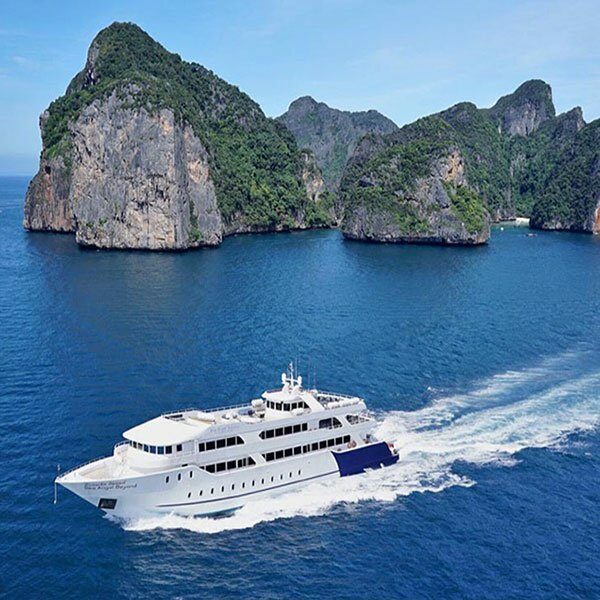 If you are looking for a special day out on the water in a premium speed boat, take a look at this Premium Phi Phi Maya Khai Islands trip. You will get some amazing scenery all day and the snorkeling is fantastic. Check out Monkey Beach and Camel Rock and have a nice swim and relax on the beach if you feel like a more chilled out day. Depending on the time of the year Maya Bays The Beach may or may not be open as the Thai National Parks have begun to close that location to tourists from June to October each year, much like the Similan islands. Have some lunch on Phi Phi main island then more swimming, snorkeling and relaxing. 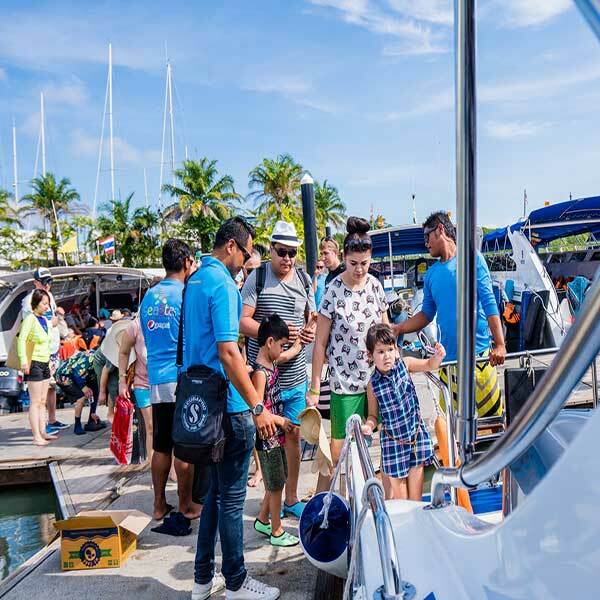 Just another amazing day and it is tough to choose which island trip to book with so many really wonderful tours to the islands available for sale. Koh Samui Ang thong National Park Speed boat. To get the full experience of this great tour, we highly suggest that you get involved in all activities, the kayaking and climbing is very much worth the effort, to see the scenery in this amazing place.